Welcome to the 2017/2018 English Premier League season. 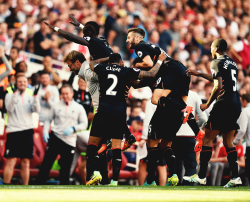 Friday’s dustup between Arsenal and Leicester gave us a taste of what we should expect this season. The weekend games were even more astonishing. And we can’t be any more excited. Of course, top spots are up for grabs. We at 352ng predict who would take the top six. Welcome to the greatest show on Earth! Spurs in for a rude awakening, Chelsea to drop and Jose is a Winner. Spurs were one of the best teams in the league last season, and many might argue that they deserved to win the league. But they didn’t. 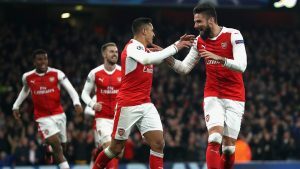 There have been no reinforcements so far in the window and while the squad might seem sufficient, I don’t think they have the depth required to compete on all fronts this season. Pochettino and his boys might focus on winning a trophy, but it won’t be the Premier League. The defending champions are back in Europe and seem ready for the new season. However, I think Conte would want to win at least two trophies, including the Champions League. They won’t though, the absence of Diego Costa and Nemanja Matic might prove disastrous, time will tell. I pip them to win one of the domestic trophies. I also think Conte will be sacked in January. The Gunners are playing in the Europa league this season. I don’t think they’ll win it. Top four finish the usual target. They might gun for another FA cup. Liverpool seem ready for business. However, I don’t think they’re Premier League winners just yet. I don’t see them winning any trophies this season. They can put pressure on the top 2 and history continues. Pep Guardiola is already under tremendous pressure to deliver this season coming off the back of a “trophy-less” first season. I see them going far in the Champions League, but it will cost them the Premier League title. I’m not saying this because I support United, but because I think Jose would prioritize the league this season. Domestic trophies can wait. We’re not ready to win the Champions league yet, we could reach the Quarter/Semi-finals if we’re serious. Jose is a winner, and I think winning the league with United is first on his to do list this season. Chelsea to do it again, Arsenal shall underwhelm and the City of Manchester to mount up a huge challenge. They are placed 6th solely on the back of their awful transfer window. Yes, I call awful because they sold an underrated piece of their 2nd placed team in Kyle Walker. While Kieran Trippier has proved to be a capable replacement (some people might say better), his preseason injury would no doubt however test the resolve of Levy to maintain an almost silent transfer window, a decision that might just sink them to 6th place. Unless they shore up their defense. 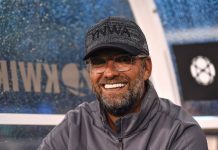 Their options in central defense are severely limited and with the quality of opposition coming up this season, Liverpool would need a tighter back line if they wish to grind out games. When they need to. The opening day hoodoo in defense against Watford might be a recurring sight this season. Now to the top three spots would go to Manchester United, Manchester City and Chelsea in that order. 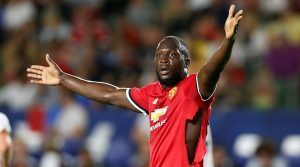 Manchester United look like a better team and with the addition of Lukaku and Matic, they seem stronger and better for it. On the side of Manchester, Pep is building a great team, an exciting team which would score loads of goals… and concede loads of them. 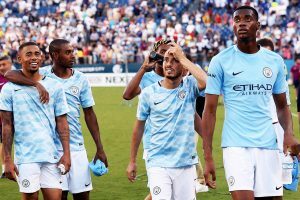 Nevertheless, they looked to have plugged the holes present in their setup from last season and barring any serious injuries to key players, Manchester City would mount a heavy title challenge. With that being said, Chelsea should successfully defend their title. While he would rue his decision in letting go of quality backup players in Ake, Matic, Chalobah and Bertrand Traore, he can still replace them and have another great season. But it has been too long since any champion defended the title so it would be a difficult feat to replicate but not impossible. 1. 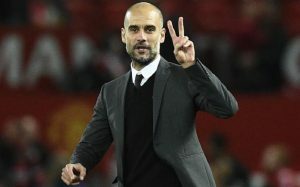 Manchester City – Pep Guardiola, quality squad, point to prove, no excuse, say no more! 2. 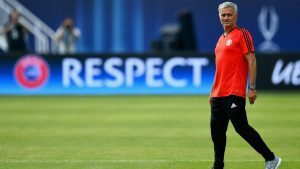 Manchester United – Mourinho usually settles into a new club at his second season. He’s been provided with funds to secure his targets and he also has a point to prove, should be there or thereabouts at worst. 3. Arsenal – Arsene ended the season in an unfamiliar territory, he’ll want to get back to the top 4 at least. I think he’s in the running for the title but Wenger is still in charge, the Alexis situation which could affect the squad and well, Arsenal. Personally, I think it’s possible for any of the three above to win it. 4. 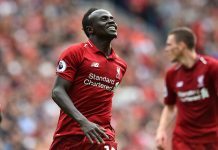 Liverpool – They did excellently well towards the end of last season but do they have what it takes to beat Chelsea and still do in on a windy night at St Mary’s? Time would tell. 5. 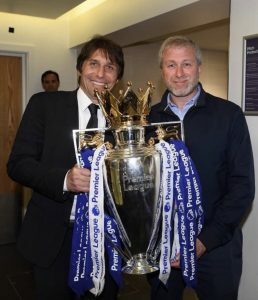 Chelsea – Seeing as how Chelsea’s last title defending went where they finished 10th, they will want to do better this time but between Conte complaining about selling players he didn’t want to sell and complaining about the penalties taken by the ones he bought, all might not be perfect at Stamford Bridge. I doubt they will retain it anyway. 6. 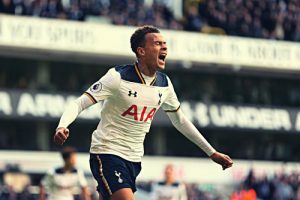 Tottenham – Thin squad, Wembley, Champions League, Pochettino. Do the math. Chelsea to fall far behind, The City of Manchester to fight for the title. Last season Manchester City looked the real deal but ultimately fell far short of expectations, but €200m later, Pep would tell you that he now has a squad he’s satisfied with. And a squad that a manager of the ilk of Guardiola is satisfied with should be able to pick up the league title and probably more. Manchester United like City they had a below par 2016/2017 season, but have fixed up nicely for the new season. Nevertheless, reinforcements are still necessary. They will be thereabouts at the end of the season and if City don’t win this United surely will. 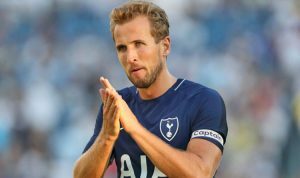 Tottenham Hotpsurs have arguably the best starting XI on paper in the league, but sadly that’s where it stops, the thinness of their squad cannot be over emphasized especially after the loss of Walker and the possible exit of Rose. They had good cover in Ben Davies and Trippier, but with those players now in the first 11. An injury to either one could be a problem. The lack of a backup for Kane is also an issue as Jansen has not shown any promise at all in games where he has played. The returning Lamela will give them some options but they need adequate reinforcements if they are to finish as high as they did last season or better. Chelsea’s manager Antonio Conte has spent most of the summer moaning about transfer targets he missed out on, some think he is just laying down excuses in case his team underperforms but you have to admit he has a point. Last season Chelsea used mostly the same players because they had fewer games to play overall. 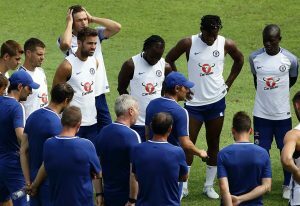 They are lacking in the central midfield area and the loss of Matic leaves them a bit handicapped at least until Bakayoko returns from injury. 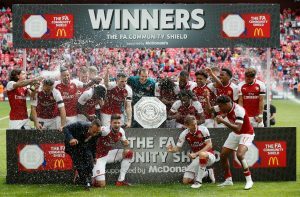 Arsenal FC have done well at least for now to keep Alexis and Ozil as well as capture a top top player like Lacazette and you can only see them improving on their 5th place finish from last year. 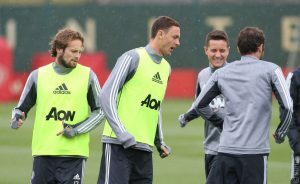 It would be their prerogative to choose to take the Europa league as seriously as United or Chelsea before them took it, but it may not be in the best interests of their EPL campaign. Return of defenders Mustafi and Gabriel is sure to improve their overall squad strength. In 6th place we have Liverpool who if they don’t finish lower, they will be lucky. 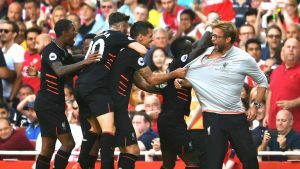 With Coutinho’s mind fully set on Barcelona, they will need to replace him as soon as possible if they don’t want to lose ground in the race for the top 4 before the transfer window ends. They also lack a proper defensive structure, always seeming to be on the brink of conceding a goal. 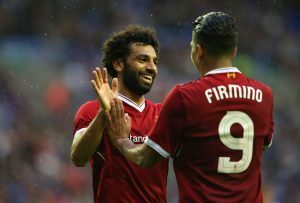 The addition of Salah will certainly add some more bite to their attack but maybe that’s not where the league’s 3rd most potent team need strengthening. There you have it. Hit the comments below and give us your prediction.